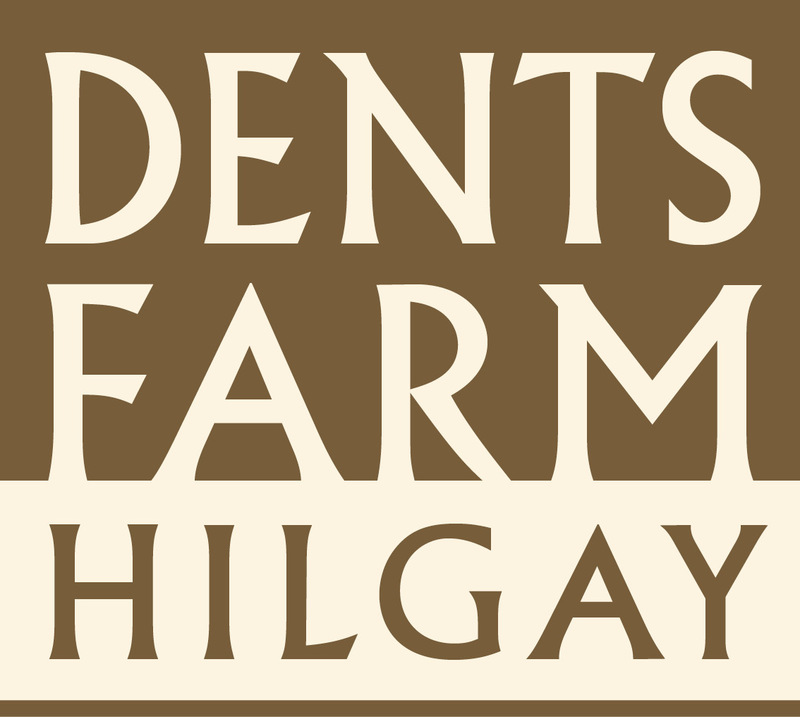 Whether you’re a lover of good food, a gardener, inspirational shopper, passer-by or angler… Dents Farm Hilgay has something for everyone! 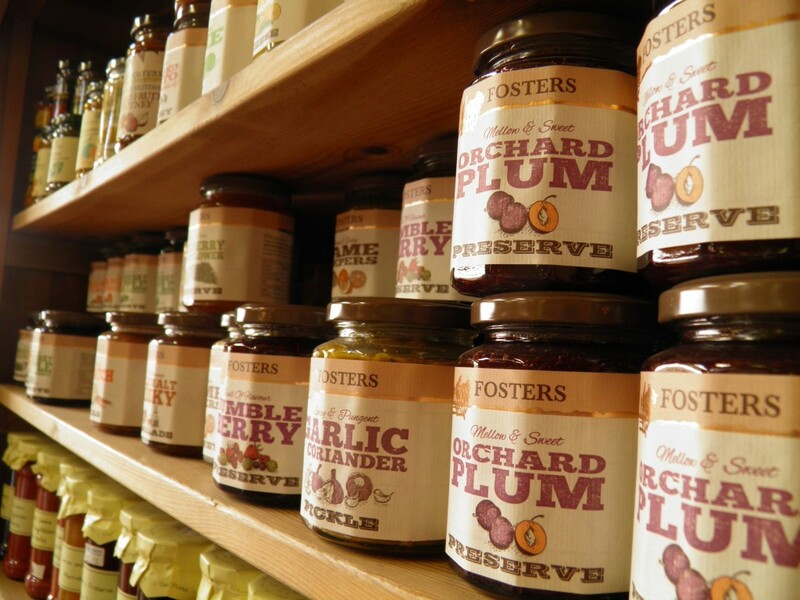 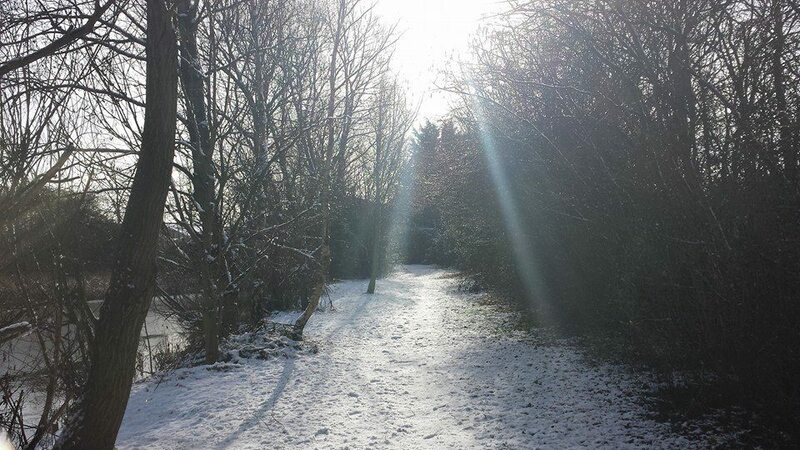 Our traditional family farm has grown over the years…. 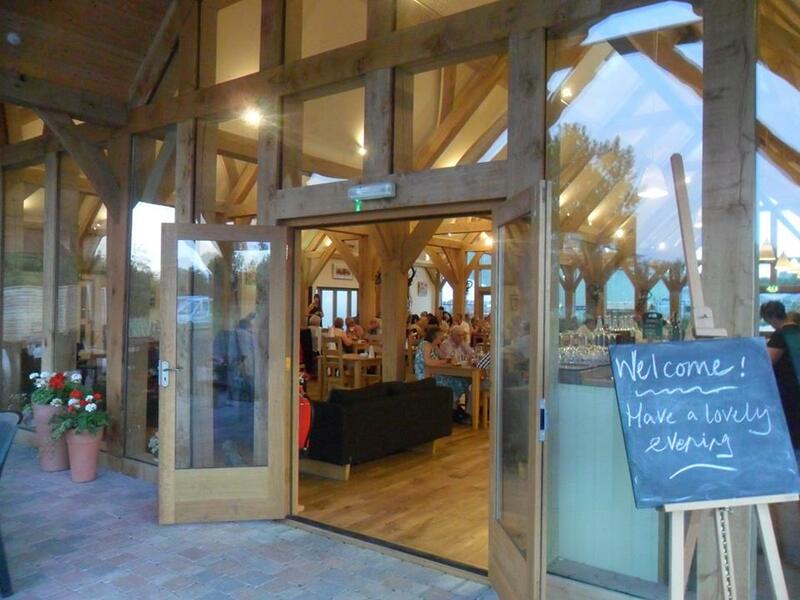 Now, as well as a fully stocked farm shop – filled to bursting with fresh local produce – there is the new oak framed Barn Cafe; a delightful destination to relax and tuck in to some delicious home made, farm fresh food. 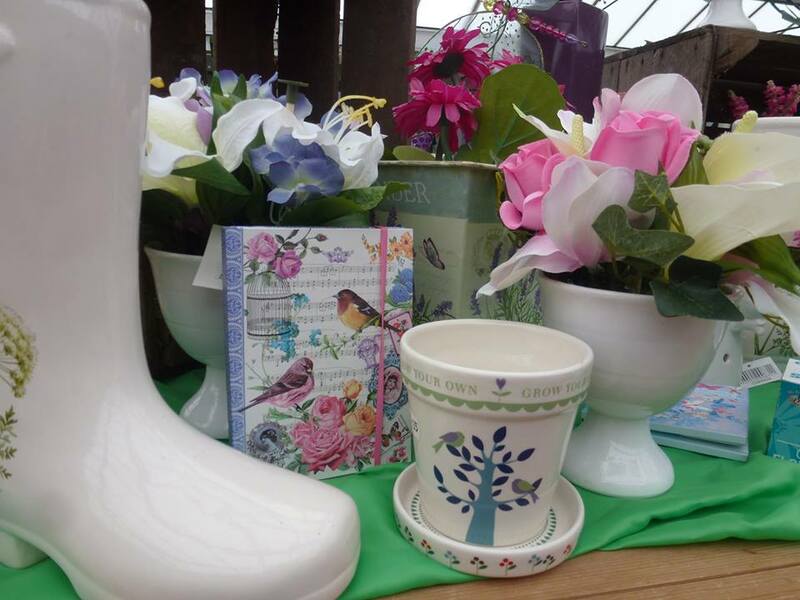 The garden shop also has all you could want to satisfy your horticultural habits – and of course, for gifts, we have an excellent array of lovely products that would make perfect presents. 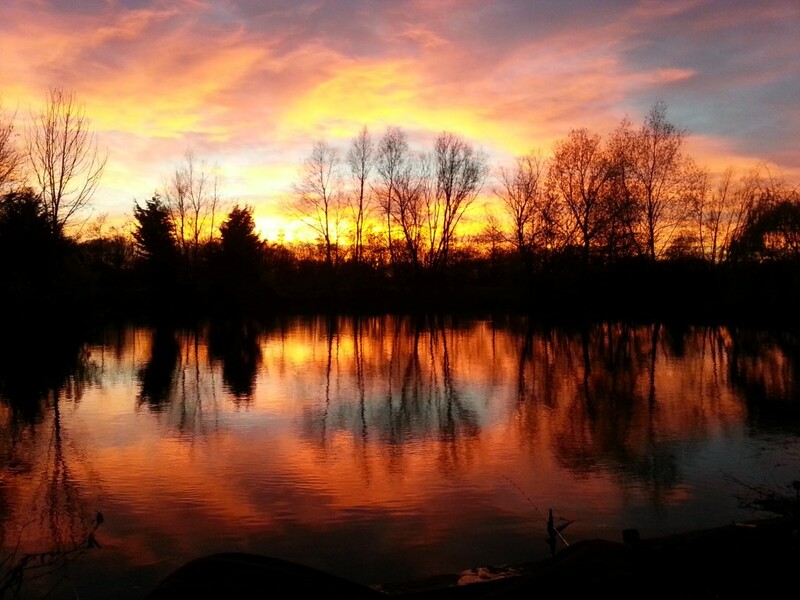 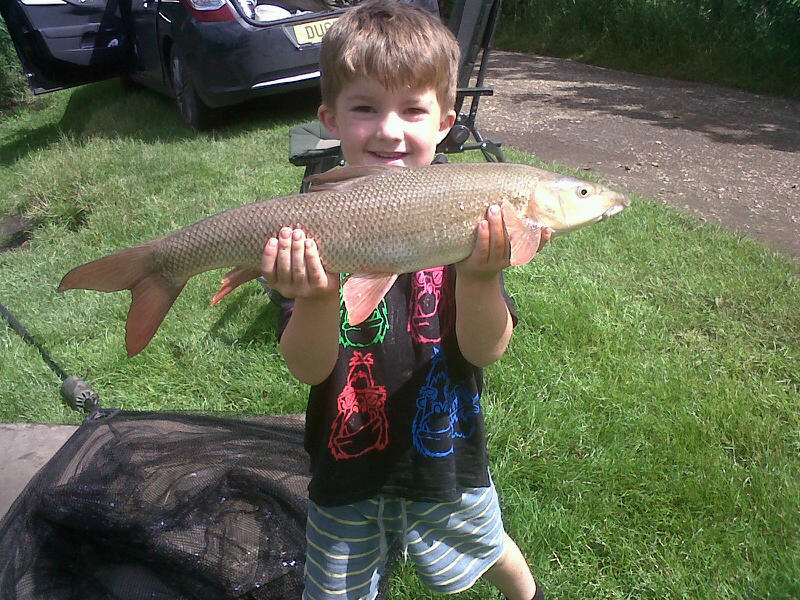 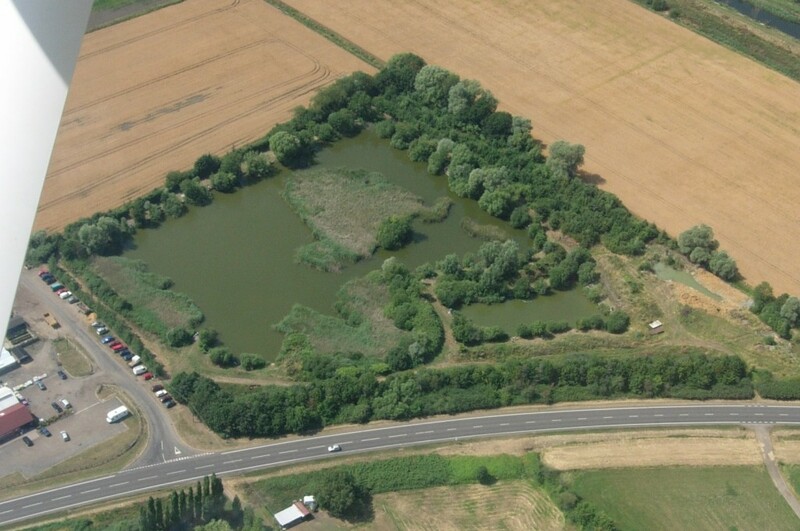 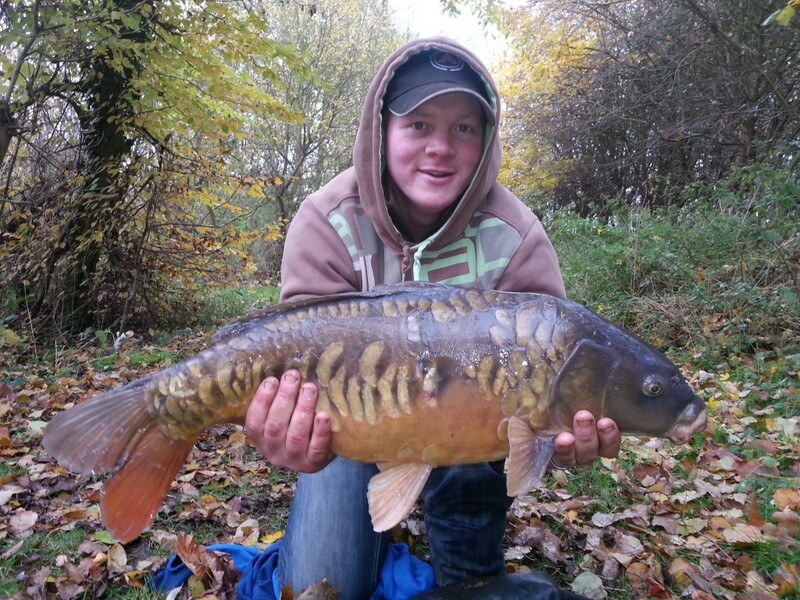 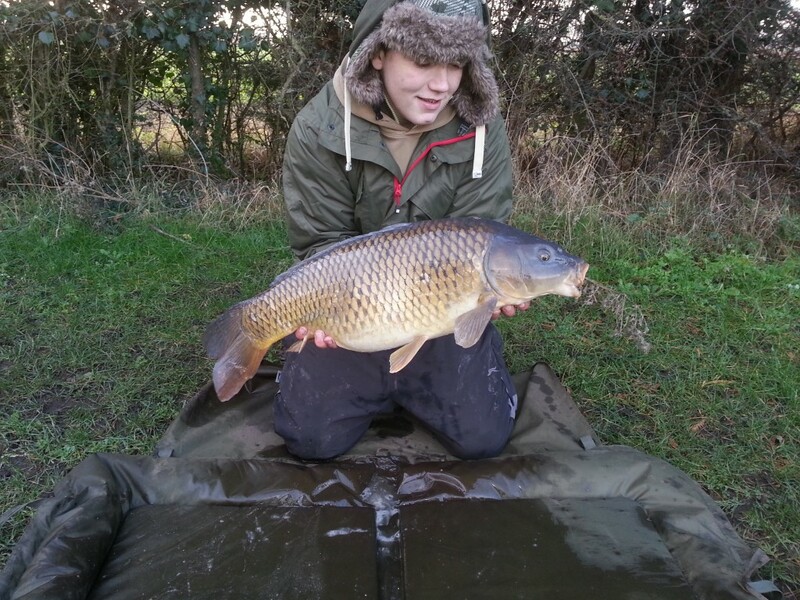 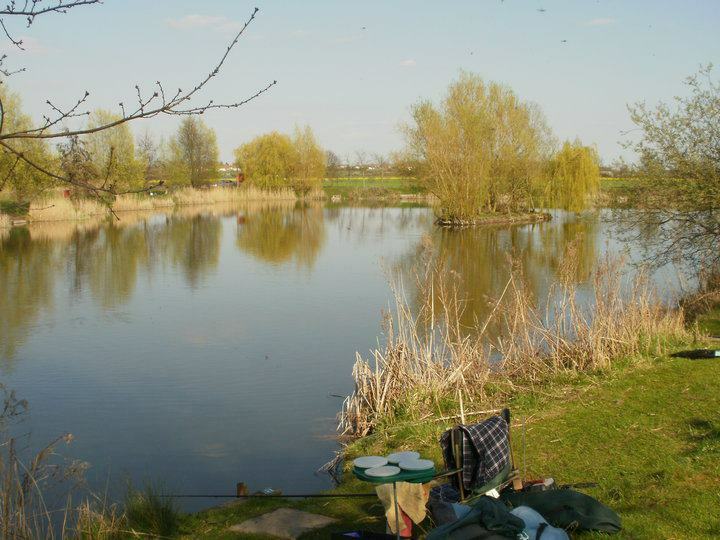 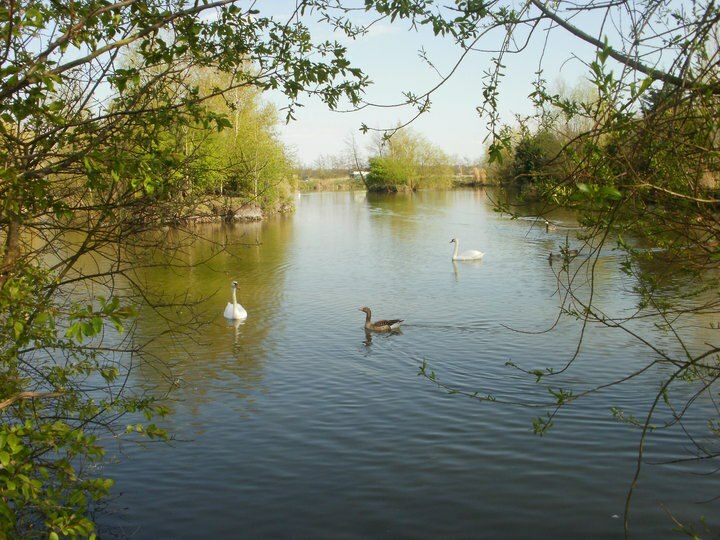 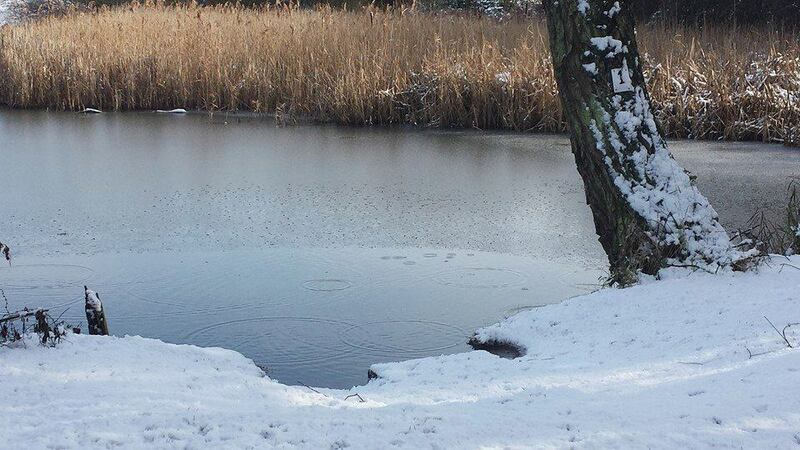 Lastly there’s the calm waters of the fishing lakes, ideal for anglers of Norfolk. 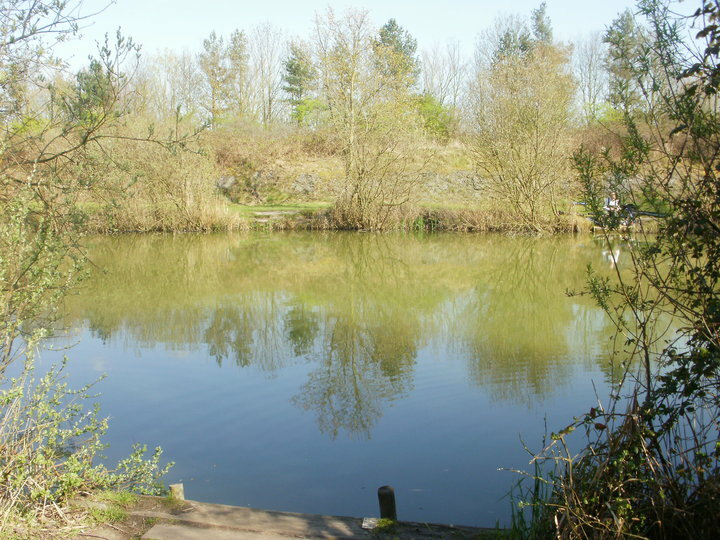 The Barn Cafe, Barn Shop and Garden Shop are now under the management of Baytree Garden Centre.